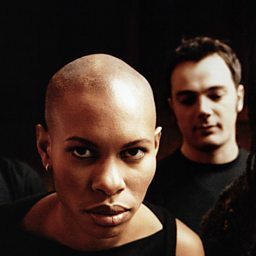 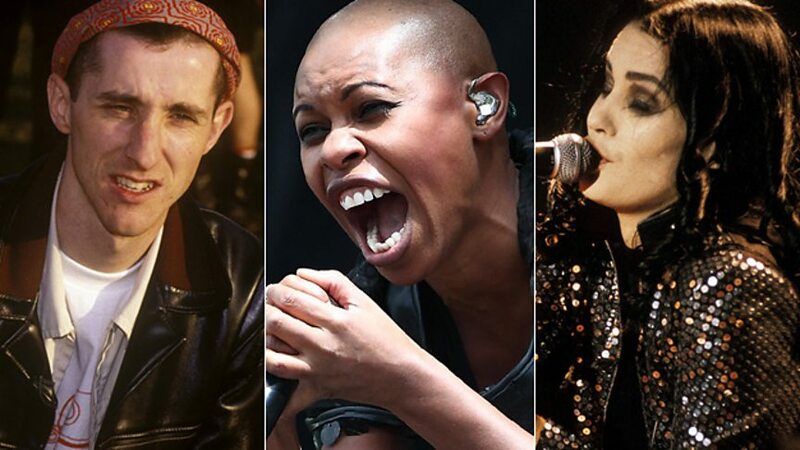 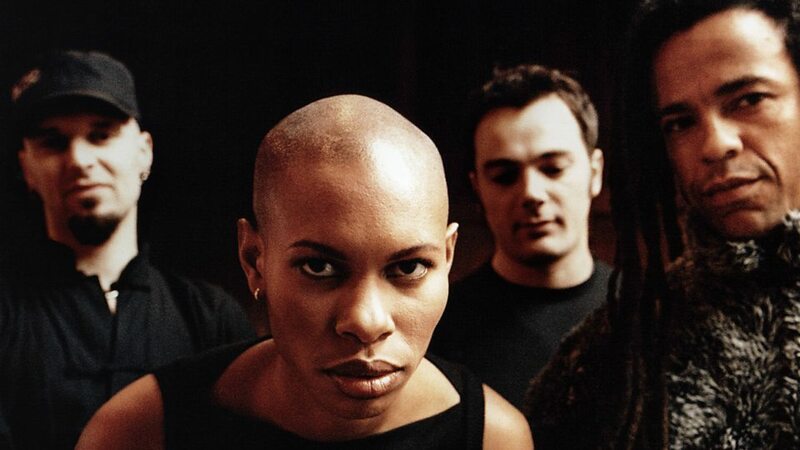 Skunk Anansie formed on 12 February 1994, disbanded in 2001 and reformed in 2009. 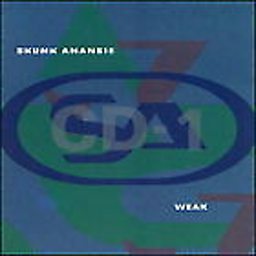 The name "Skunk Anansie" is taken from Akann folk tales of Anansi the spider-man of Ghana, with "Skunk" added to "make the name nastier". 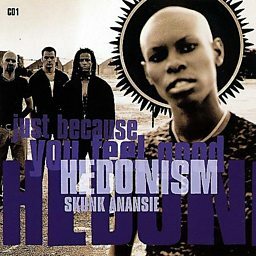 They have released six studio albums: Paranoid & Sunburnt (1995), Stoosh (1996), Post Orgasmic Chill (1999), Wonderlustre (2010), Black Traffic (2012) and Anarchytecture (2016); one compilation album, Smashes and Trashes (2009); and several hit singles, including "Charity", "Hedonism", "Selling Jesus" and "Weak".